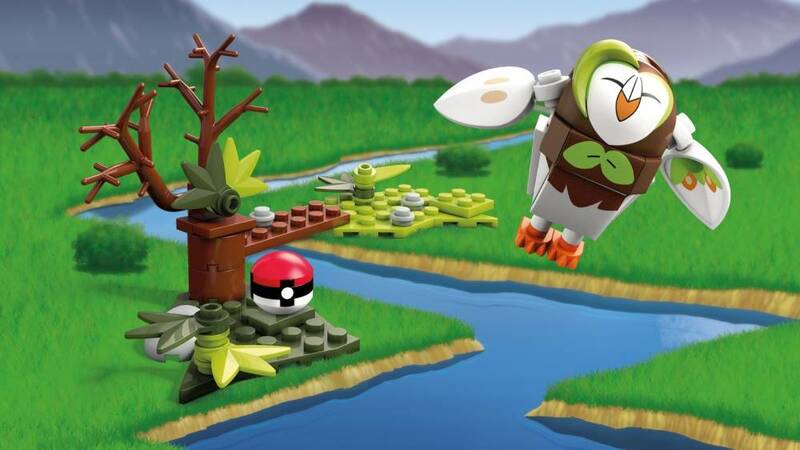 Swoop into your next Pokémon battle with Dartrix! 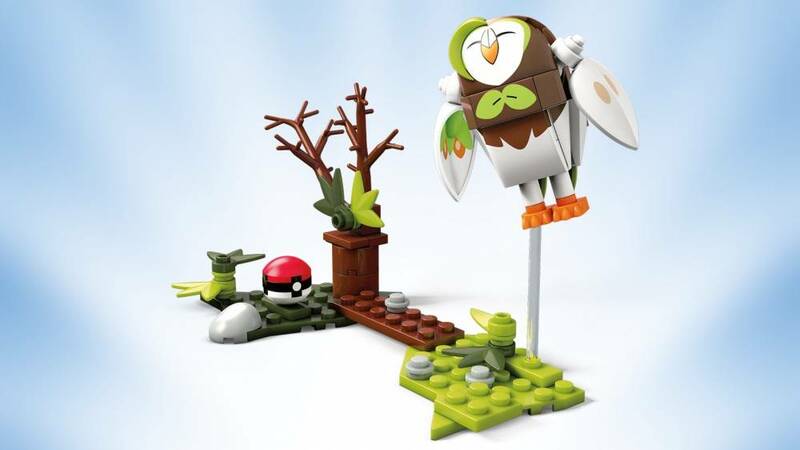 Pokémon Trainers can soar their way into battle with their very own Dartrix! 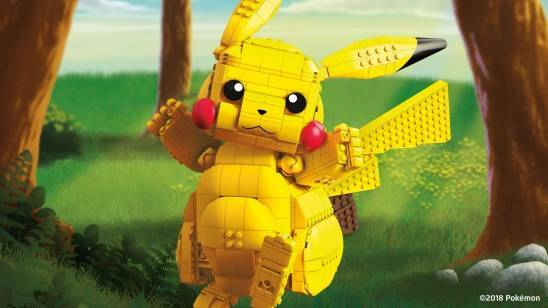 Build this iconic Pokémon, and set the scene when you build a Grass-type environment, which comes complete with a buildable mini Poké Ball. 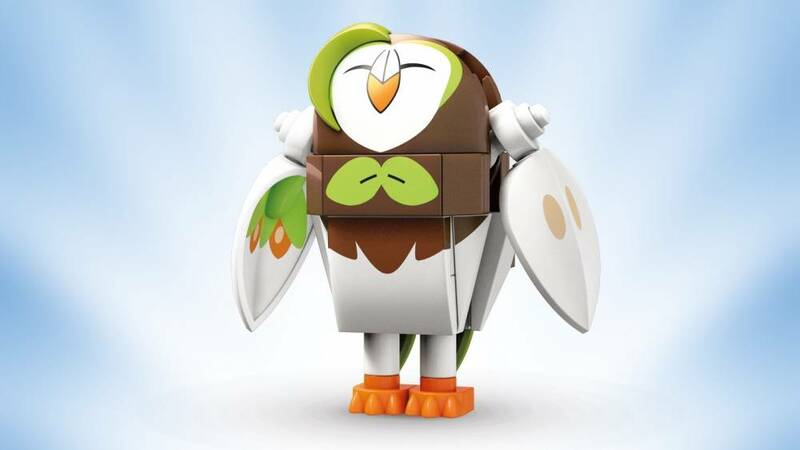 Then raise Dartrix’s fighting spirit when you pose your Pokémon on the transparent display rod and prepare for a Flying-type attack! 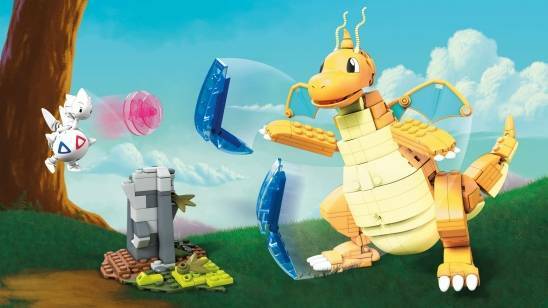 • Build your Pokémon world, and Build Beyond™!